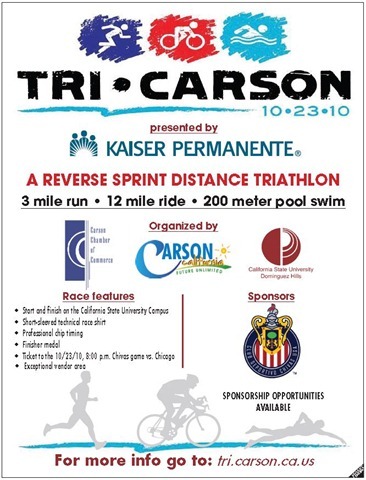 The assistance of DCS has been requested by the City of Carson for its “ TRI-Carson” event on Saturday October 23rd. The event should take no more then 3-4 hours. Please contact Joe Lanphen at r001@lacdcs.org. This should prove to be an interesting activity.